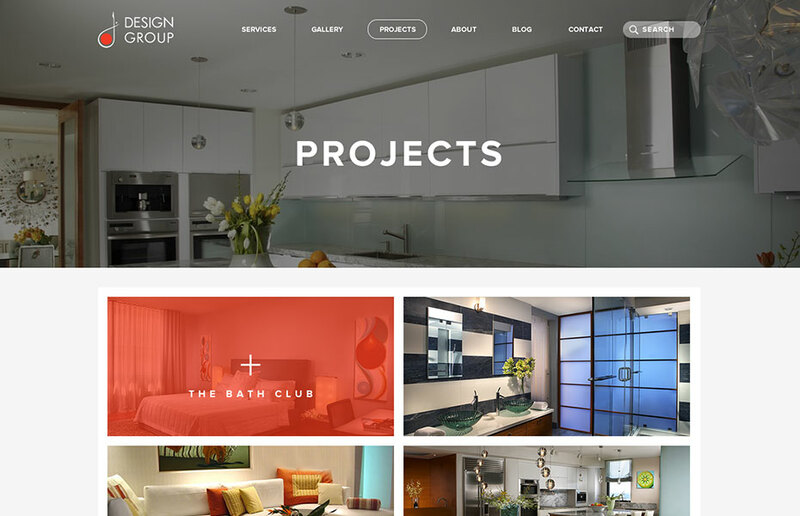 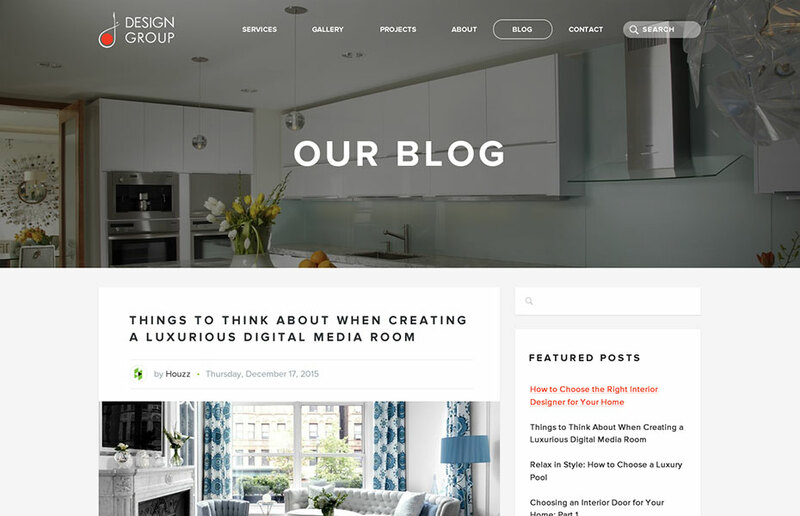 J Design Group is an award winning interior design agency based out of Miami, Florida. 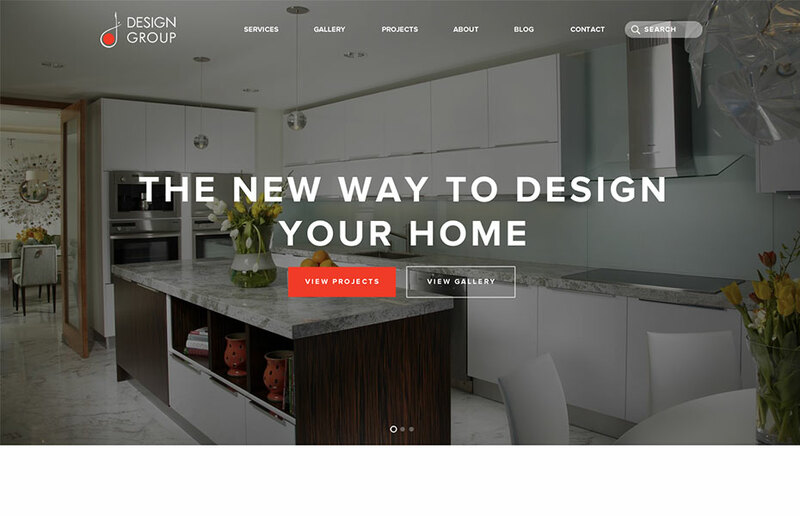 They have won multiple awards over the years for their excellent design work. 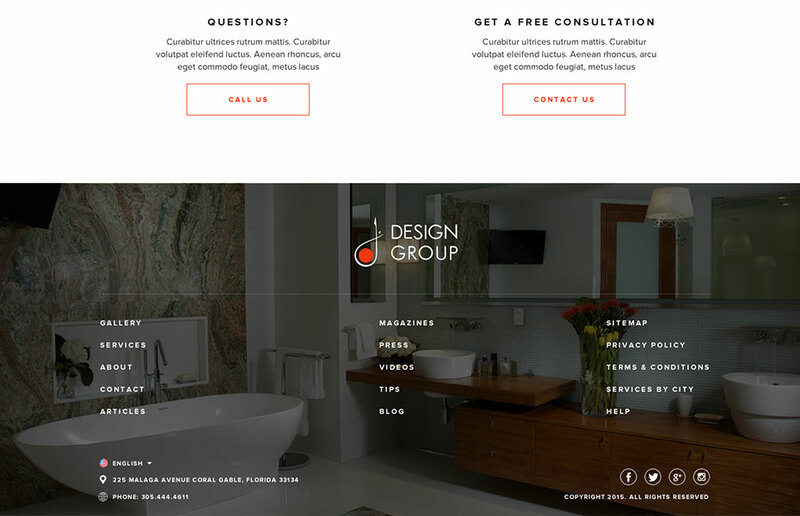 And they wanted a website that reflected their clean, modern and sophisticated style.